The choices for eateries in Downtown Kokomo have continued to grow over the past year, with a variety of culturally diverse flavors and choices available. 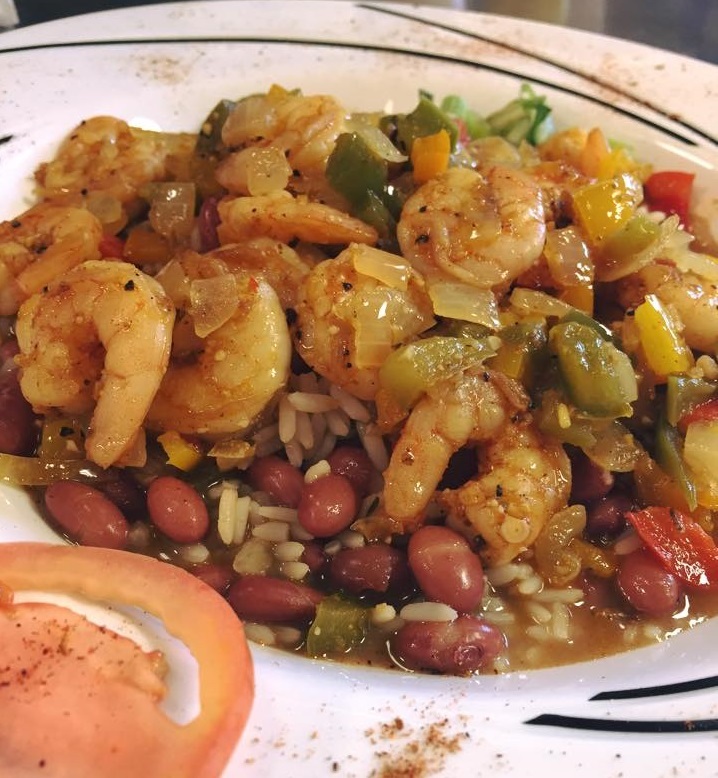 Joining anchor restaurants Cook McDoogal’s Irish Pub, Main Street Cafe, and Foxes Trail, Boondocks Food & Spirits recently opened on the Courthouse Square offering an authentic Cajun experience. 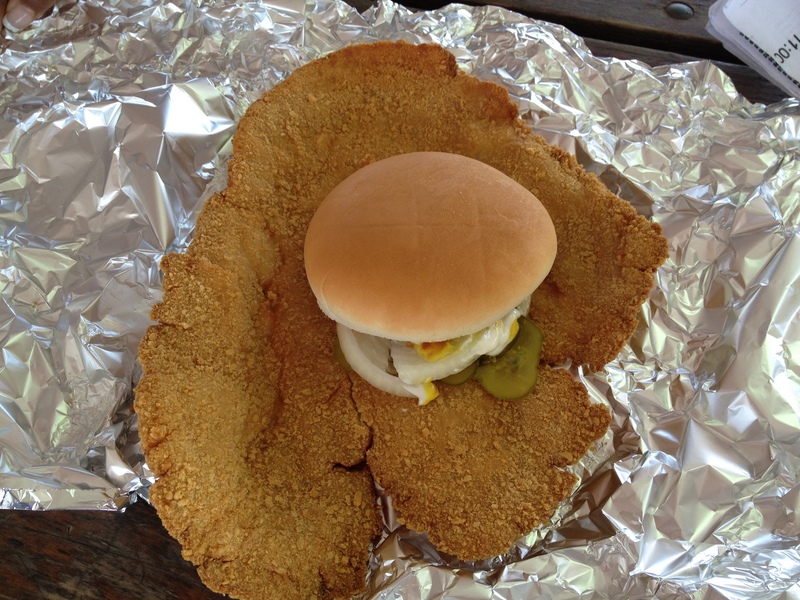 Selections include Po Boy sandwiches, bourbon pecan pie, crab cakes, frog legs, and catfish. Burgers, steaks, pasta, and chicken are also on the menu, and check out live music on the weekends. Earlier this year, Oscar’s Pizza and 3 Amigos Mexican Grill opened in the Depot District behind the L.E. & W. Railroad Depot on Buckeye Street. Other eateries and bakeries recently new to the Downtown’s Historic Depot District include Gabetta’s (with unique burgers, paninis, and breakfast served all day) and the Gingerbread House Bakery, known for doughnuts and sweet treats. Now is a great time to visit Downtown! Not only to enjoy a good meal, but also to explore unique shops, art, walking & biking trails, and historic sites. Think Local for Holiday Parties & Family Gatherings! The holiday season is here and all those holiday gatherings will be in full swing. Kokomo has several local establishments that will allow you to celebrate the season in “Kokomo Style”! 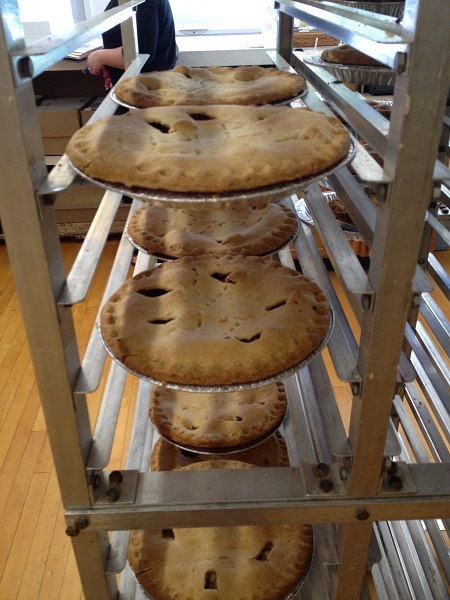 When planning that holiday office party or family Christmas gathering, think local. 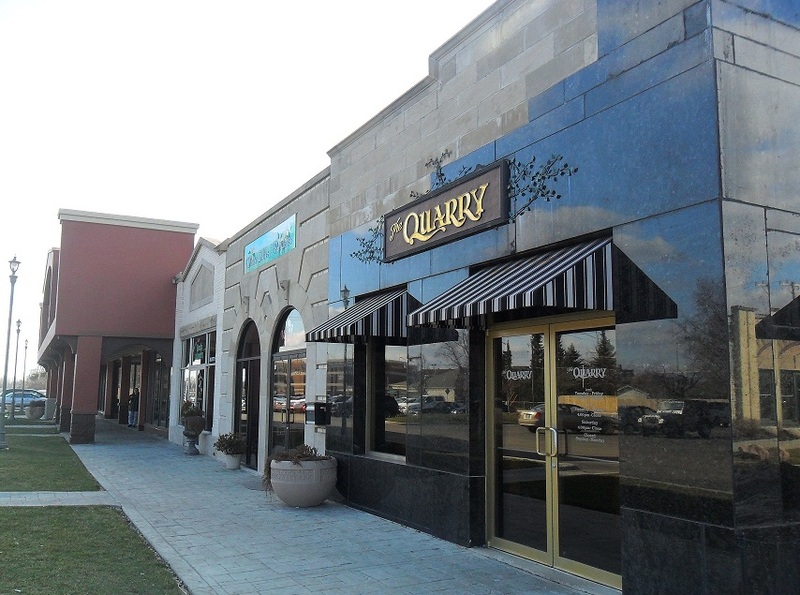 The Quarry, located at 2130 W. Sycamore Street, is accepting holiday group reservations. Experience inspired cuisine along with fully stocked bar and seasoned mixologists to handcraft your favorite holiday cocktail. The Quarry only serves prime meats and the freshest of seafood. The Quarry also has a private dining area that can accommodate up to 40 people. Larger groups, no problem. Just call (765) 250-5650 for special reservations. Visit www.thequarrykokomo.com to see upcoming events and to view the holiday menu. Pepperwhistle Bakery and Cafe is the perfect spot for the office holiday lunch. Located at 106 N. Main in Downtown Kokomo, this downtown eatery specializes in gourmet sandwiches and homemade desserts. Go to www.pepperwhistle.com or call (765) 398-1851 for daily specials and holiday hours. Drakes Bar & Grill will be celebrating its first holiday season in Downtown Kokomo. Reserve the private dining space for that special holiday occasion. Drake’s has a full menu and a secret family recipe for slow smoked barbeque. Call (765) 457-1611 or visit www.drakesbarandgrill.com for reservations, specials and hours of operation. 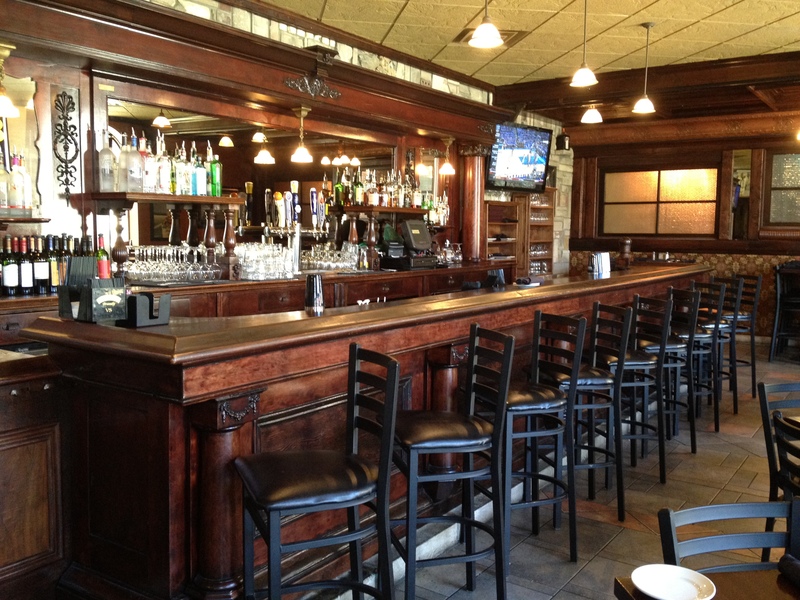 Cook McDoogal’s Irish Pub is the place to be for any holiday occasion. 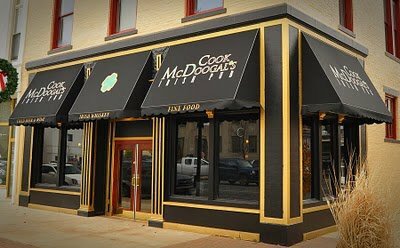 Whether you are sharing that celebratory cocktail, an intimate dinner for two or the holiday office party, Cook McDoogal’s provides exceptional atmosphere with attention to every detail of quality service. They’re located on the square in Downtown Kokomo at 100 N. Main Street. Call (765) 450-6134 or visit www.cookmcdoogals.com for reservations or to book your holiday gathering. For more information on local restaurants and unique dining in Kokomo, visit our website at www.VisitKokomo.org. I recently had the opportunity to visit several local restaurants and bakeries this week with a representative from the Indiana Foodways Alliance. We are all guilty of dining at our “usual” spots, which are different for everyone. 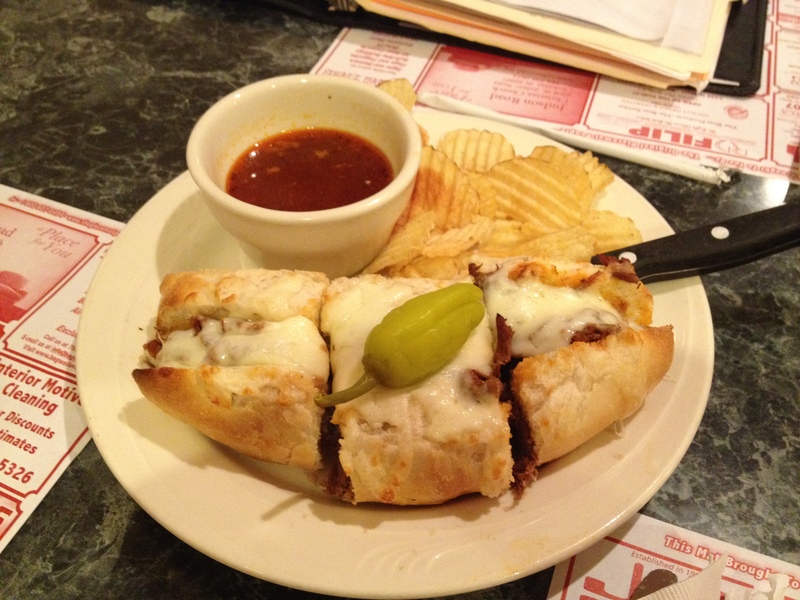 The next time you eat out in Kokomo, think local. Many of the places we stopped this week have been in business in Kokomo for decades; some for over 50 years! It was a great reminder that we need to not only step out of our normal routine and try different places once in awhile, but that supporting our local family-owned (I like to call them mom and pop) restaurants is putting money back into our local community. I took a few photos while I was out and about this week and received a delicious meal at every single stop! For a listing of all local restaurants in Kokomo, visit our website www.VisitKokomo.org or pick up a Dining Guide at the Kokomo Visitors Bureau office, located at 325 North Main Street. 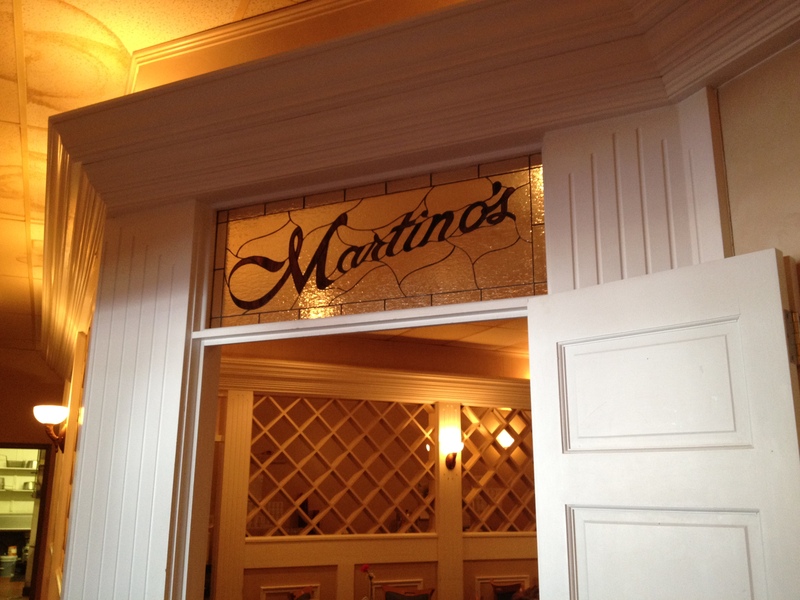 Martino’s Italian Villa – 1929 North Washington St.
Martino’s Italian Beef sandwich – a delicious surprise! 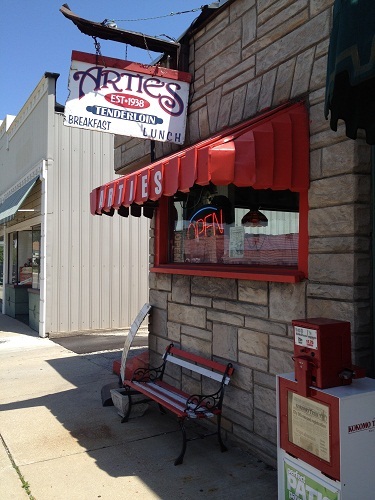 Artie’s Tenderloin – 922 South Main St.
Artie’s Tenderloin celebrating 75 years in Kokomo! 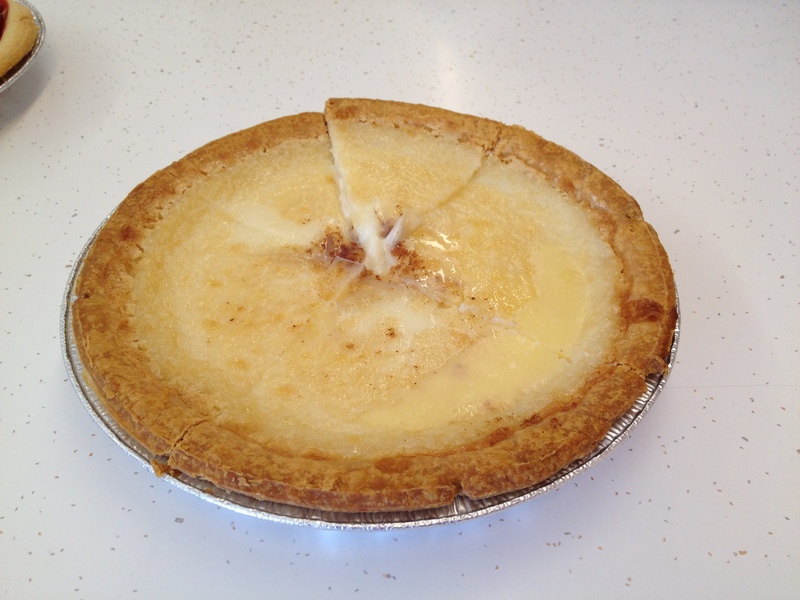 The Quarry – 2130 West Sycamore St.
Moore’s Pie Shop – 115 West Elm St.
Moore’s Pie Shop’s Sugar Cream Pie – an Indiana tradition (and my personal favorite.) Yum! 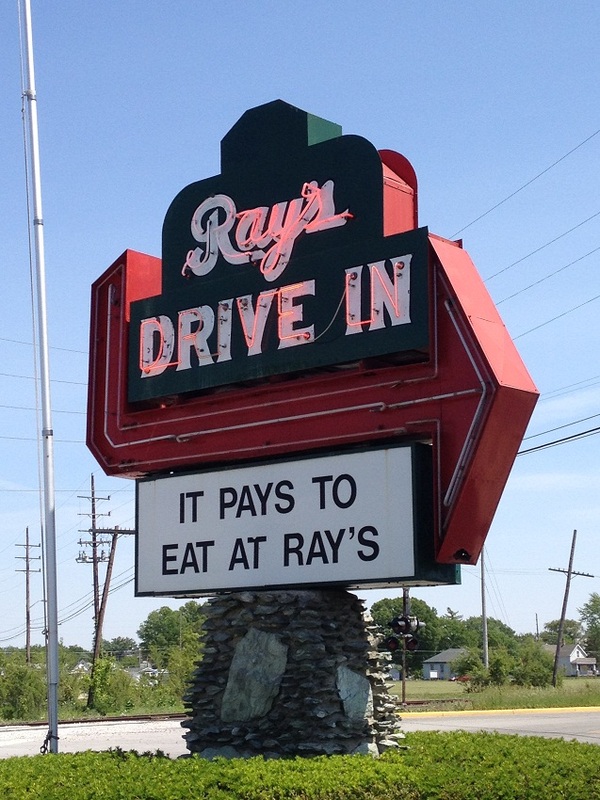 Ray’s Drive In – 1900 North Courtland Ave. 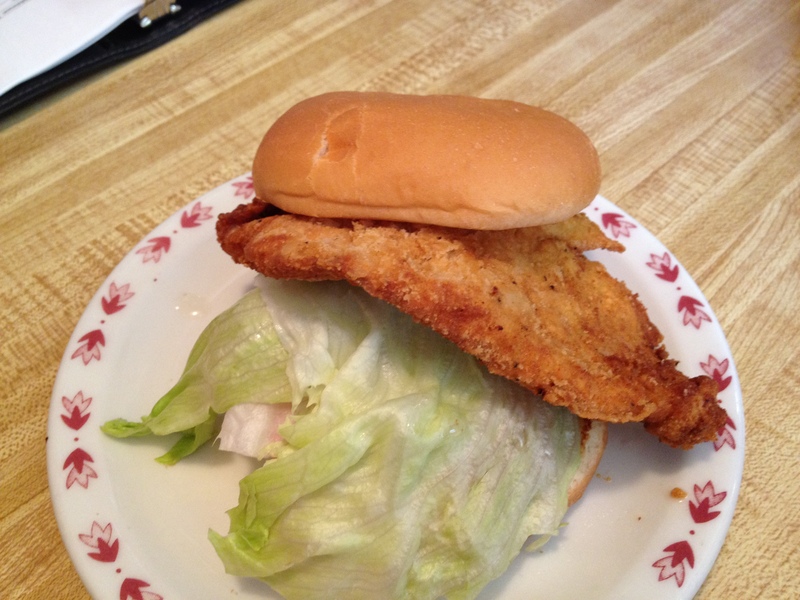 The King Tenderloin at Ray’s Drive In! 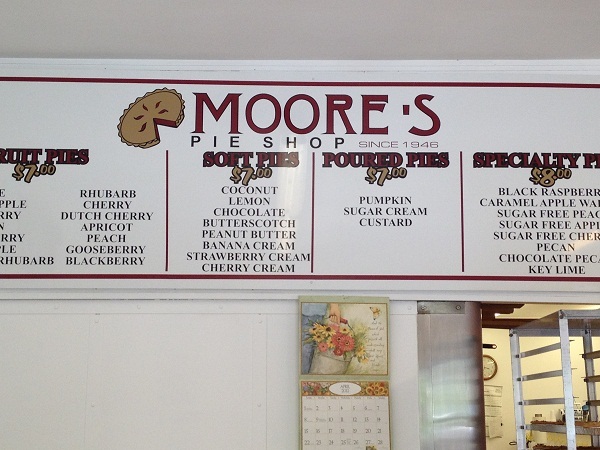 The sign says it all – make sure you come hungry! Culinary Corner: It’s Holiday Time! Once again, it’s time to eat, drink and be merry! And there is no better place to do so than our local specialty restaurants. This Culinary Corner will focus on local eateries to gather during the holiday season. Whether you are gathering with family or friends, or you need a festive spot for the office staff Christmas party, Kokomo has you covered! I have researched three local restaurants that will fit any occasion. Casual, dressy or somewhere in between, the Quarry, Pastarrific or Half Moon can provide the perfect holiday atmosphere to compliment any party. The Quarry, located at 2130 W. Sycamore, is simply spectacular! Exquisite holiday decorations adorn each dining room, while the holiday music puts everyone the spirit of the season. 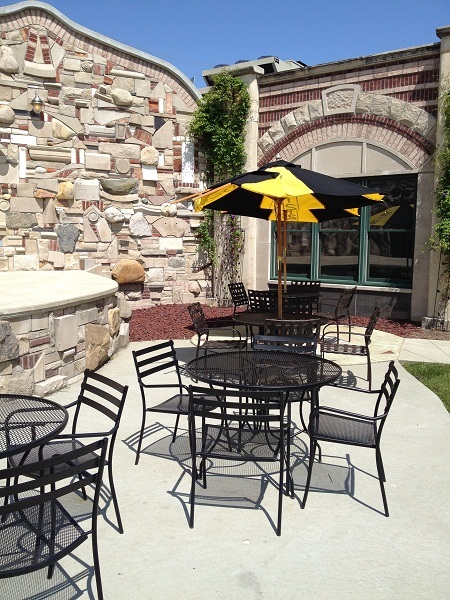 Along with the public dining space, the Quarry also offers two private rooms. The Lions Den will seat 45 comfortably and the PDR will accommodate up to 30. They are open Tuesday thru Saturday with lunch service 11am-2pm and dinner from 4pm-11pm. The bar, which features hand crafted cocktails in addition to nightly specials, stays open later. 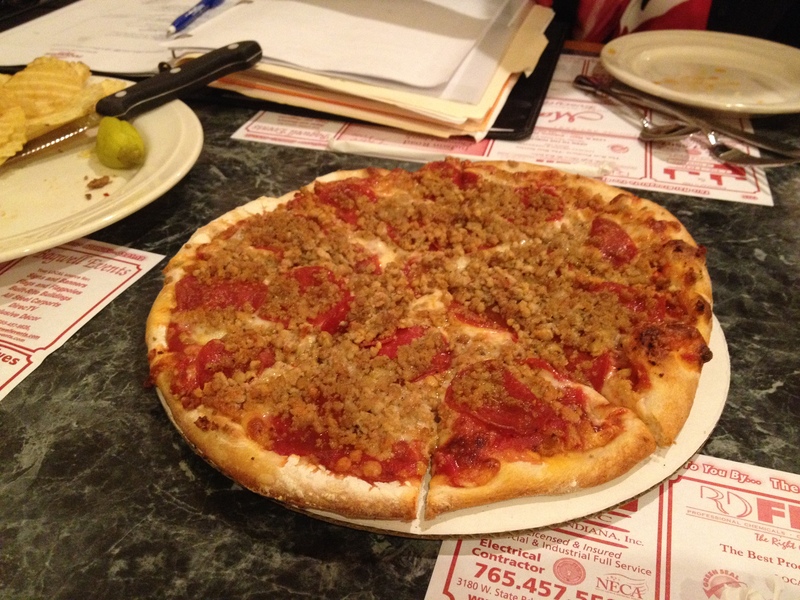 Pastarrific, located at 3001 S. Webster, is Kokomo’s Italian jewel. Now with banquet space to seat 25-200, Pastarrific can host your family dinner to the corporate Christmas party. Chef Cynthia always has new and exciting menu selections to choose from along with their new Pub Room, which offers full bar selections. Pastarrific is open for both lunch and dinner Monday thru Saturday and for lunch only on Sunday. Call 765-455-1312 for more information or for reservations. 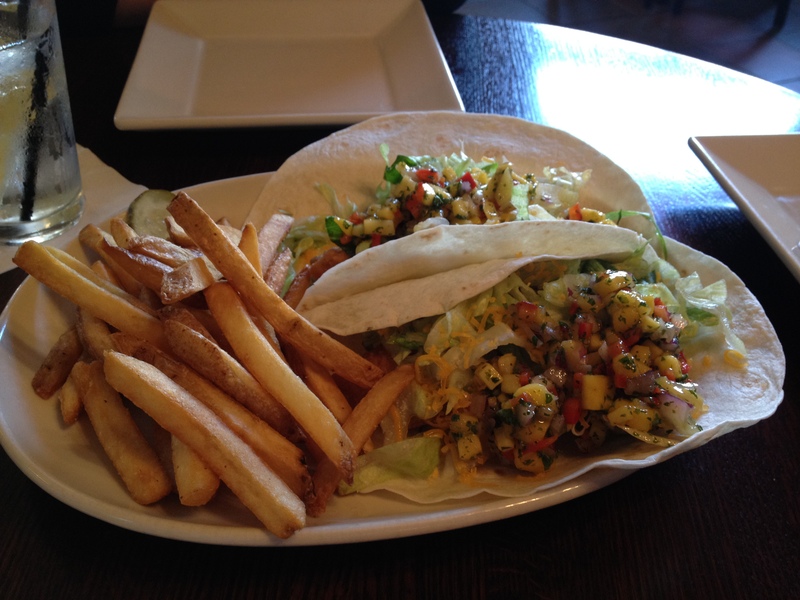 Half Moon Restaurant & Brewery is located on Kokomo’s southside at 4051 S. Lafountain. Half Moon is Kokomo’s only brewery. They hand-craft 10 different beers in a state of the art 3.5 barrel all grain brewery, along with a wide selection of domestics, imports and full bar. If you have a special event or party to plan and need suggestions, call the Greater Kokomo Visitors Bureau at 765-457-6802 or 800-837-0971. Happy New Year! To start out this new year, Culinary Corner wants to do something a little bit different. We want to know the “Best Thing You Ever Ate.” We would love if you would participate and even forward this on to anyone else who might be interested. This column is all about Kokomo! We want to know the “Best Thing You Ever Ate” in several different categories. You don’t have to give answers in every category, only in those that you have a favorite. The categories are: Pizza, Dessert, Breakfast, BBQ, Wings, Salads, and Cocktails. All comments must be about a restaurant, bar, or eatery located in HOWARD COUNTY. Culinary Corner will be published on the blog every other month. There will be ONE category per issue. We will use the categories that have the most responses, and all responses from each category used will be included. Please respond with your favorites along with a description of the item, where you can get it, and how you feel when you eat (or drink) it! Please submit your responses by February 28, 2011. If you have any questions, don’t hesitate to contact me at kmorgan@visitkokomo.org or 765-457-6802. Consider Kokomo for a Spring Break Staycation!